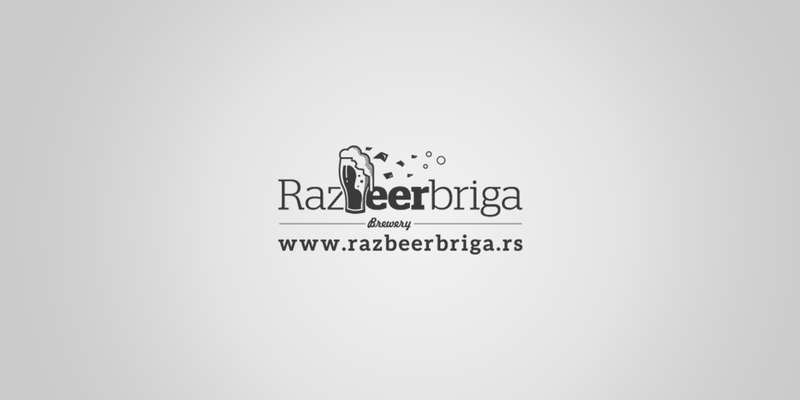 A strong desire to find a craft brewery on Serbia’s market resulted in creating RAZBEERBRIGA. It’s a traditional craft brewery originating from a small, independent brewery whose production is recognizable because of its use of natural ingredients with the necessary dash of creativity, experimentation, and new tastes. Our work together brought us to a whole new level of beer tasting in Novi Sad. We are working towards making beer lovers oriented Instagram and Facebook pages not a marketing-spam place, but a corner to which you go to to find out more about unique beer tastes. The pleasure is all ours!